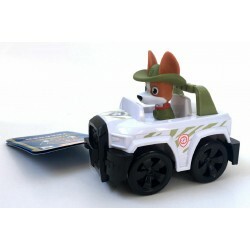 Shop Home Spin Master toys online. 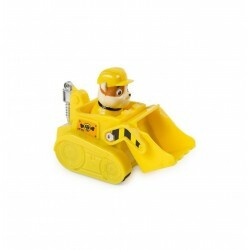 Buy Home Spin Master toys at great prices from Mighty Utan in Malaysia! Spin Master There are 189 products. Shop Spin Master Kinetic Sand toys online. 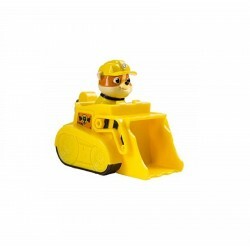 Buy Spin Master Kinetic Sand toys at great prices from Mighty Utan in Malaysia! 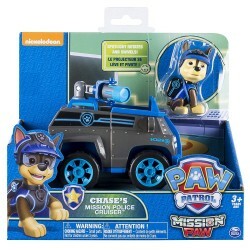 Shop Spin Master Paw Patrol toys online. 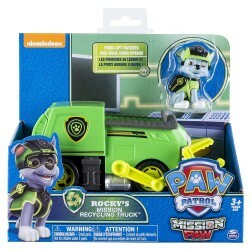 Buy Spin Master Paw Patrol toys at great prices from Mighty Utan in Malaysia! Shop Spin Master Hatchimals toys online. Buy Spin Master Hatchimals toys at great prices from Mighty Utan in Malaysia! 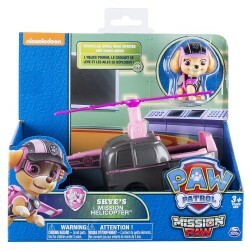 Shop Spin Master Air Hogs toys online. 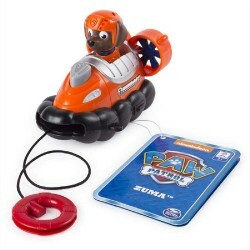 Buy Spin Master Air Hogs toys at great prices from Mighty Utan in Malaysia! Item: 20093762 Ages: 3+ yearsIntroducing Sea Patrol pups to the rescue! 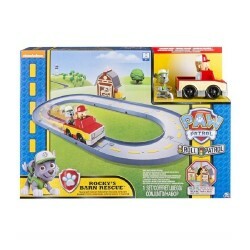 Item: 20079031 Ages: 3+ yearsThe PAW Patrol is on a roll! 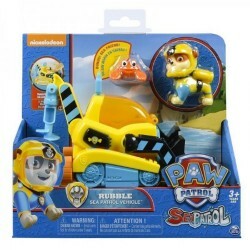 Item: 20079027 Ages: 3+ yearsThe PAW Patrol is on a roll! 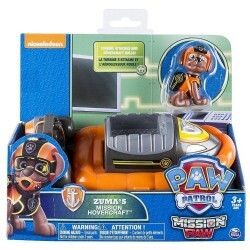 Item: 20093760 Ages: 3+ yearsIntroducing Sea Patrol pups to the rescue! 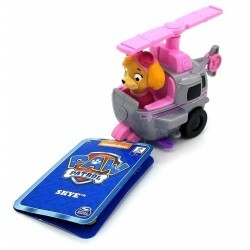 Item: 20088599 Ages: 3+ yearsThe Sea Patroller uses drop-down wheels to transform from ship to land vehicle, to take pups on new and exciting missions! 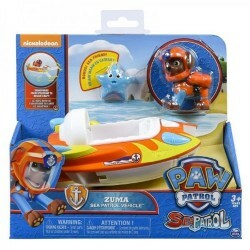 Item: 20093750 Ages: 3+ YearsBring all the action of Adventure Bay home with Zuma’s Launching Surfboard! 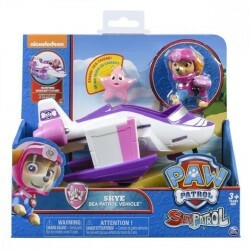 Item: 20093748 Ages: 3+ YearsBring all the action of Adventure Bay home with Skye’s Launching Surfboard! 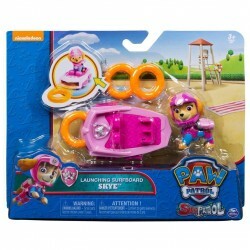 Item: 20093751 Ages: 3+ YearsBring all the action of Adventure Bay home with Rubble’s Launching Surfboard! 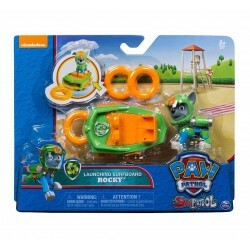 Item: 20093749 Ages: 3+ YearsBring all the action of Adventure Bay home with Rocky’s Launching Surfboard! 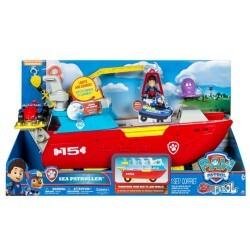 Item: 20093747 Ages: 3+ YearsBring all the action of Adventure Bay home with Marshall’s Launching Surfboard! 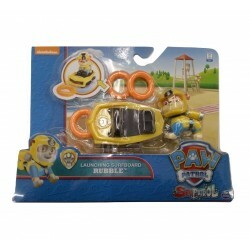 Item: 20093746 Ages: 3+ YearsBring all the action of Adventure Bay home with Chase’s Launching Surfboard! Item: 20093763 Ages: 3+ yearsIntroducing Sea Patrol pups to the rescue! Item: 6028060 Ages: 3+ YearsONE item ONLY. Random Colour/Design. Item: 20093761 Ages: 3+ yearsIntroducing Sea Patrol pups to the rescue! Item: 6024277 Ages: 3+ YearsNo job it too big, no pup is too small! 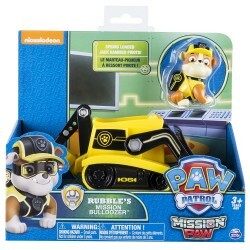 Welcome to the PAW Patrol Rescue Training Center! Now kids can keep the PAW Patrol ready for any type of rescue! 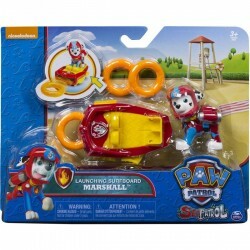 Item: 20101455 Ages: 3+ yearsPAW Patrol Racers to the rescue! 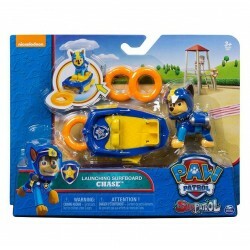 Item: 20106653 Ages: 3+ yearsPAW Patrol Racers to the rescue! 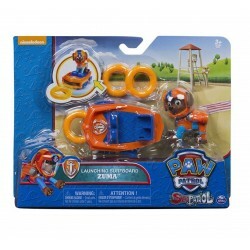 Item: 20101457 Ages: 3+ yearsPAW Patrol Racers to the rescue! 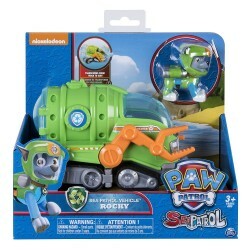 Item: 20095494 Ages: 3+ yearsPAW Patrol Racers to the rescue!